The guest house Margarida is situated in Odeceixe, 38 km from Lagos. The rooms have a TV. All rooms are equipped with a private bathroom. 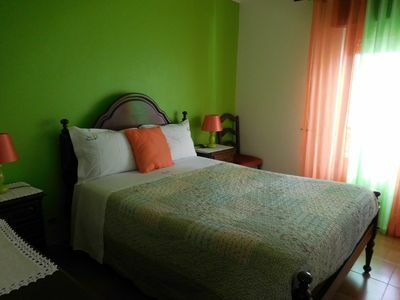 The guest house Margarida offers free Wi-Fi. The accommodation also provides a bicycle rental service. Portimão is 39 km from Guest House Margarida, while Sagres is 49 km away. The nearest airport is Faro Airport, 85 km from this property.